Behind every good chef lie not only his secret recipes and ingredients but also some magic utensils and kitchen gadgets which make his work easier and saves a lot of time. 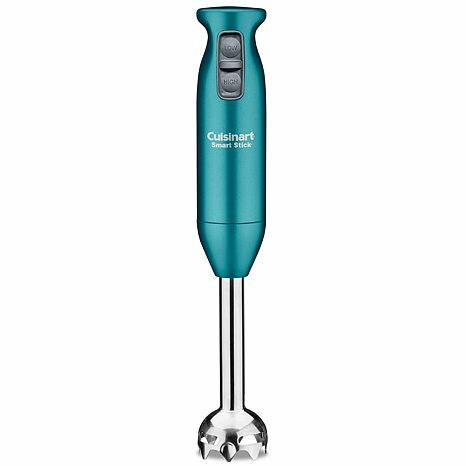 It becomes very easy if we have good kitchen gadgets which come really handy and minimizes the time and efforts we need to put in to making that delicious pasta or that tempting lasagne or that mouthwatering chicken. Food is one thing most people are fond of eating and some are fond of making people eat. For all you people whose passion is cooking, here I present you this kitchen essentials list. These items form an indispensable part of my kitchen and make my life a lot easier. Those days are gone when it was said that hard work is the key to success. 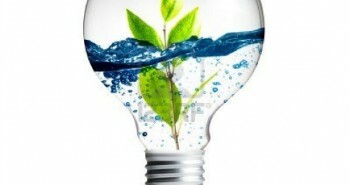 In today’s era, the slogan has changed to “Smart work is the key to success”. Doing the work quickly and smartly without compromising on the quality of work is what people want. Same is the case with cooking. Even in the busy lives of people, people do not want to compromise on the taste of food. They want to make it quick but don’t want to compromise on the quality or taste. This is the time when smart cooking is effective. These kitchen essentials are a must for all you busy people out there who want to make cooking fun and easy. Who doesn’t want to keep their food fresh and prevent it from moistness? Who would want their Oreos to be full of moistness the next time they reach the packet? Of course, no one out there wants this! To prevent this, air tight containers come handy. 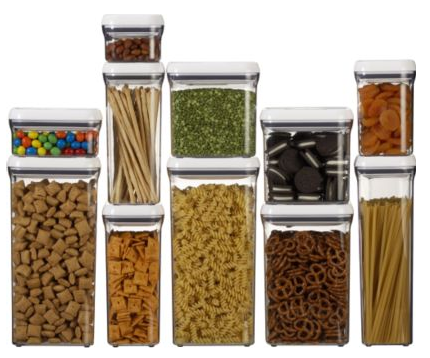 Not only they prevent food from moistness but also we can store our dry ingredients with great ease. Flour, besan, pulses, tea, snacks remain so fresh in these. There are various different colours and sizes of containers available in market which looks really trendy. This is one of the blessings I feel I have in my kitchen. It comes really handy to puree the tomatoes perfectly or to completely blend all the ingredients in the soup or to make that perfect quick yummy shake of yours. I am in love with this because it doesn’t cause mess and one can puree/blend anything in the container of their choice or the pan itself. This makes it so much easier to blend together hot food too. Sometimes, I directly blend food while it is cooking on stovetop. Easy, right? I don’t find any reason not to have this is my kitchen. Ever wondered how does that friend of yours get that perfect pizza crust without an oven? Or that perfectly grilled bread which looks so exotic? The answer is a Grilling Pan! 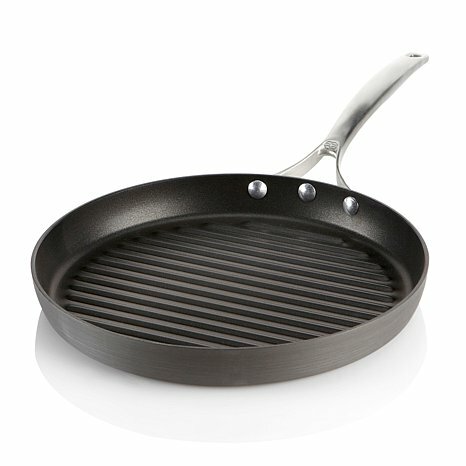 For those who don’t know what a grilling pan is, it’s a pan with raised ridges which give you the perfect grilling lines without a barbeque! I like to call this my personal mini barbeque. You can make a beautiful sandwich or grill chicken or that fabulous paneer tikka on your stove tops. The options are never ending and the list goes on and on. Impress those guests of your and you will have compliments pouring in. If you thought that strainers are just for straining the water out from boiled pasta, you are wrong. I am a multipurpose person so I find multiple uses for any product I am given. 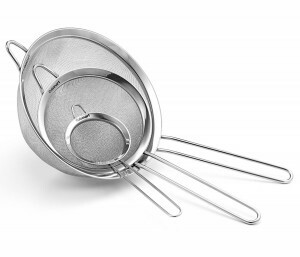 Strainer can be used to easily wash and fruits vegetables or even rice easily and quickly. 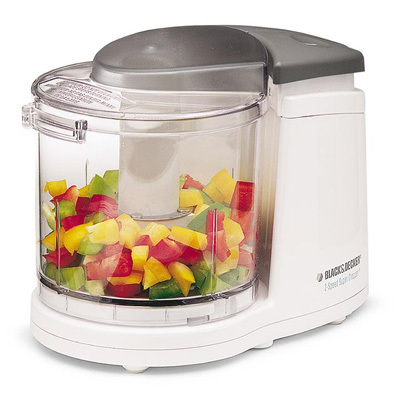 No more hassle of washing the fruits and vegetables in a bowl and draining out excess water. A strainer makes this take quick giving you more time to concentrate on that dish you are making. 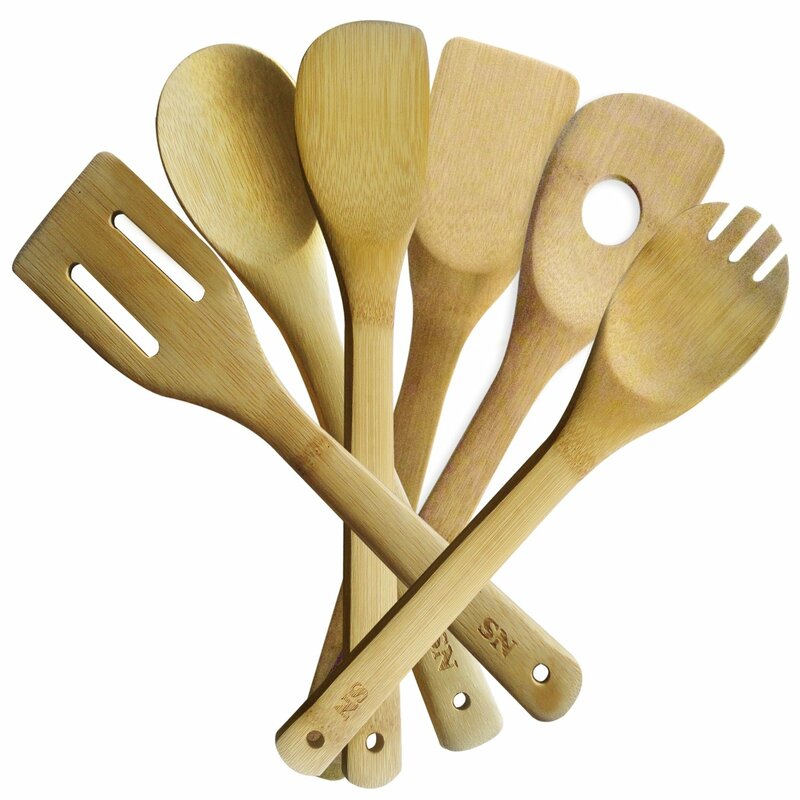 I personally prefer wooden spatulas over metal spatulas any day. It may be said that a wooden spatula is a chef’s best friend. They are good to use because they don’t transfer as much heat as metal spatulas. Bye bye burns. Also, these can be used safely as they do not scratch the bottom of the pan. Only this kind of spatula can be used for nonstick cookware to keep its coating in good condition. These are available in the market in various shapes and sizes which can be used for different purposes. In today’s era, everyone wants to stay fit and avoid calories. If you are one of them, nonstick cookware is just the right thing for you. This type of cookware uses very little oil and prevents food from sticking to its surface. Voila! Yummy food with little oil! Sounds like a great deal to me. This way, you save on calories without compromising your taste buds. Nonstick cookware is such a boon to mankind. Taste buds stay happy and body stays happier. Also they are being made available in various shapes and sizes like a nonstick fry pan, kadhai, tawa, saucepan and many more. Go out and explore the type you want and incorporate modern cookware to your modern life. Handheld graters are good for shredding directly into a bowl. The have single sized holes all over (medium to small sizes). 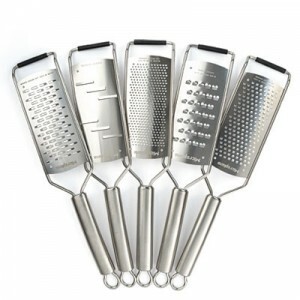 This makes is so very easy to quickly grate cheese over that pasta of yours or to quickly grate baking chocolate or coconut. The best part about this is you can directly grate over the bowl or pan you want to without creating extra mess. Zesting a lemon or grating a ginger or garlic becomes so very easy. Most of the recipes require veggies to be finely chopped and I am no expert at this. I being so very lazy used to cut out on a few veggies to add to my dish because of the hassle of finely chopping. Yes, I hate chopping. You do too? Ah well, it’s time for you to incorporate a mini chopper in your kitchen. It’s very easy and quick to use. Be it onion, capsicum, cucumber, carrot, ginger or anything else you can think of, mini chopper will chop it for you at the press of a button. 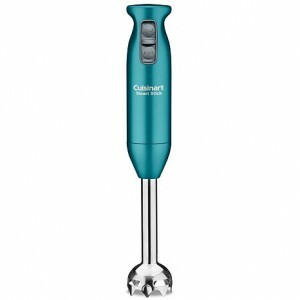 This is one of my kitchen gadgets I am in love with and which I use every single day. Guests really appreciate the finely chopped salad I make for them thinking I put in a lot of effort. But, the secret is safe with me and my chopper. Oops! Not anymore! Any kitchen is incomplete without knives. I personally feel that one should always invest in a good quality set of knives because it makes me feel like a professional. Just kidding. Knives should always be sharp so as the make cutting process quicker and hassle free. 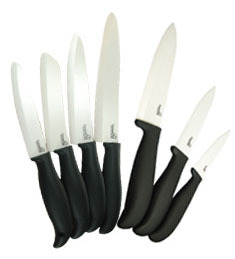 A good quality set of knives designed carefully makes handling knives easier. 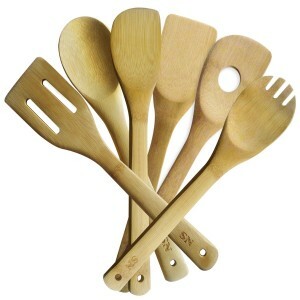 Also, they come in various sizes for different types of tasks in the kitchen. Invest in a premium set of knives and know the difference yourselves. And, we have a winner. 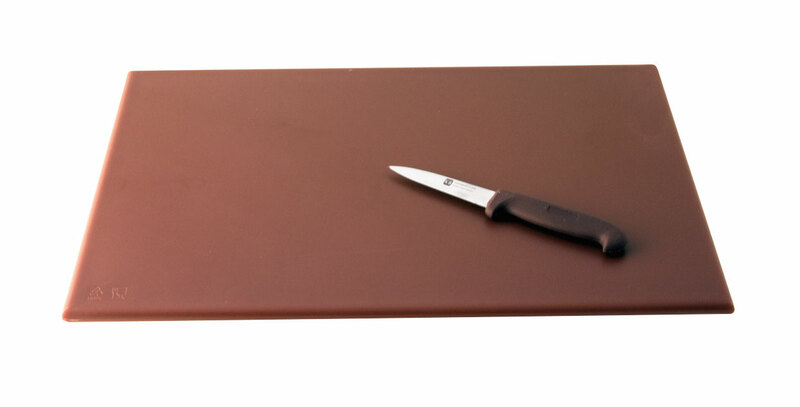 The cutting board tops the list for the must have kitchen essentials. I cannot imagine my kitchen without a chopping/cutting board. This gives me a clean and plain surface to cut my vegetables on. Doing this work on the kitchen slab is unhygienic and creates a lot of mess. Doing this work on a plate or tray gives me less surface area to work with. Working on plates or trays can cause scratches on them. Who would want their lovely plates and trays to be full of scratches? Not me, definitely. 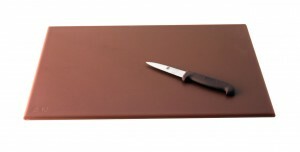 Cutting boards are available in the market easily in different sizes and materials, the most common being plastic and wood. Choose anyone you like and get going. I am a happy go lucky girl, possessing a passion for writing and cooking/baking too. l just received my second paycheck of $6395,72 workin` only few h on my Iaptop` past 5 days. My divorced’ friend with 3 kids at home, made over $10k her 1st month. It’s great makin’ this much money” when other people have to work for so much Iess. Go 2 my profiIe’ site-link to see what I do…..